Get a grin to be proud of with a teeth whitening treatment. Performed by a friendly, registered dentist. 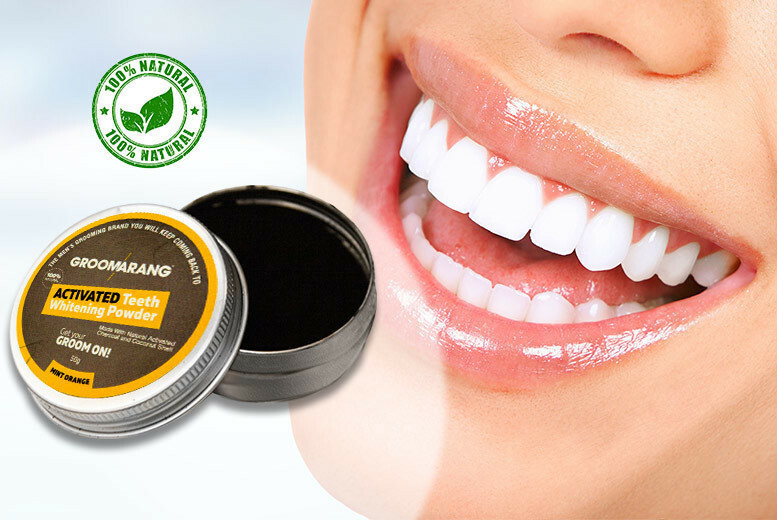 Brighten your smile with a charcoal teeth whitening powder kit! Aims to instantly whiten teeth with mint orange flavouring! Helps pull toxins from your mouth and remove stains from your teeth.